The chance that a pregnancy will be affected by a neural tube defect is less than one in 1000. 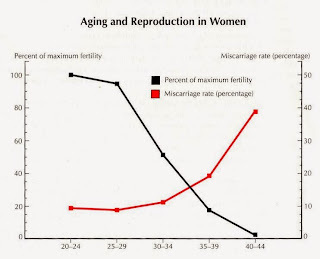 However, there are a number of factors that will increase this risk. 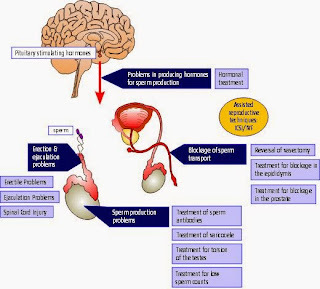 The main one is a close family history of neural tube defects. 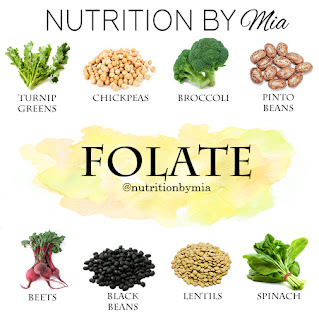 1... Folate is important for Healthy growth and development of your child. 2.. Its requirements increased day to day for your child's development.